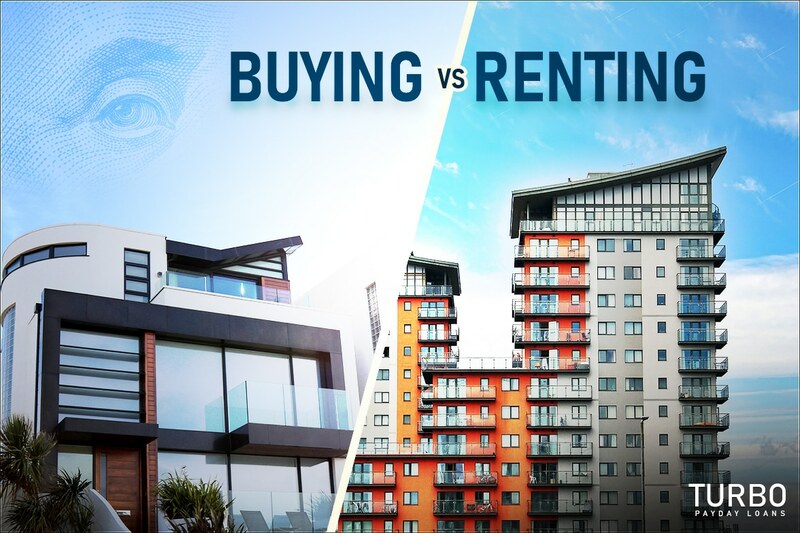 One of the oldest debates in personal finance is buying a home vs renting. While both sides have their proponents, investment gurus hold firmly to the premise that buying vs renting should not be debatable since home ownership is an aspirational thing for most people. This seems to have resonated widely among Americans as research shows that the number of Americans who own homes outnumbers renters by two-to-one. So, should you buy or rent? 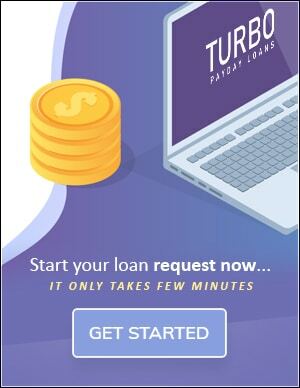 Read on to find out what Jack from Turbo Payday Loans thinks about this. 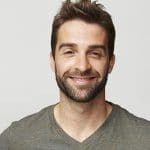 Self-made millionaire and co-founder of AE Wealth Management, David Bach, says that the people who are not prioritizing homeownership are making a costly mistake. He goes on to state that, in fact, the biggest mistake made by millennials is not buying a home, and that the best piece of advice he would give any young person is not to listen to anyone weighing in on the rent vs buy debate and advising them to rent. Moreover, he adds that purchasing a home is the leading escalator of wealth in the United States and, in fact, homeowners are worth 40 times more than renters . And because you’ll need a roof over your head as long as you’re alive, you may as well get a permanent one. In Bach’s bestseller, ‘The Automatic Millionaire,’ he crunches the numbers and reveals that renters can spend as much as $500,000 on rent over a period of 30 years (assuming you spend $1,500 per month on rent), and end up with nothing to show for it. Alternatively, you could get a house and spend the same amount paying a mortgage and end up with your own home. So, instead of making your landlord richer, consider the following benefits of buying vs renting. When you have your own house, you will get to enjoy a couple of tax benefits that will potentially shave off thousands on your tax bill. This, however, is also dependent on your personal costs. Nonetheless, a major tax break you are bound to get is mortgage tax deduction that applies fully to home loans of up to $750k. For those that signed their mortgages before 2018, the limit is $1,000,000. 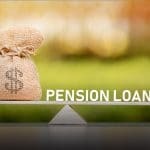 This deduction on interest is substantial especially in the early days of the mortgage, where the bulk of the payments go towards the interest section of the loan, rather than to the principal. Moreover, you may also be able to reduce the property taxes on your returns up to a certain limit. This deduction on property tax falls under the SALT (State and Local Tax) deduction and used to be unlimited. However, it has now been capped at $10,000, for the next seven years at least. Nevertheless, if you reside in a state that has low income and property taxes, you just might be able to write off your property taxes completely. Home ownership is an investment that can be understood better by most people than purchasing stocks, as the benefits of living in your own home are readily appreciable. However, the financial benefits to homeownership are just as substantial and might be even more significant than investing in stocks. Here’s the thing, as your home appreciates, it tends to accrue faster than stock as one gets the appreciation on the entire house’s value, rather than just gaining on your initial down payment. For instance, let’s say that you purchase stock worth $30,000 and it appreciates at a rate of 3% every year for three years. At the end of those three years, you’ll have gained $2,782 on top of the $30k. If you decided to sell those stocks, you would have to pay taxes on the money you gained. On the other hand, if you bought a home worth $300,000 with an initial down payment of $30,000 (ten percent), and the home appreciated at 3% every year for three years, at the end of that period you’d have gained $27,818 on top of your initial $30,000 investment. And if you chose to sell, you would not pay any taxes on the money that you gained thanks to tax relief on the sale of a private residence. If you are a renter, you will need to pay a certain amount every month for your living there. This makes rent a pure expense. However, if you get a mortgage, the payments will be part expense and part investment. This is because you will be paying for the privilege of having a roof over your head, while simultaneously building equity on that property. The implication is that, if property values in your neighborhood escalate, and you choose to sell the house, you are bound to make money out of it, something a renter cannot do. Moreover, if you are a senior homeowner, you can leverage the home as a source of income by obtaining a reverse mortgage. If during your house purchase, you asked for a fixed-rate mortgage, your mortgage payments will never change. Renters, on the other hand, risk being subjected to constantly rising costs unless they live in a rent-controlled neighborhood or building. And because mortgage payments account for the bulk of a homeowner’s housing costs, the fixed-rate allow them to have the much-needed budget stability. Owning your own house enables you the freedom to do whatever you want with the house. Thus, you can make any changes at any time. If you feel that the kitchen needs a different color or setting, you can do it. If the landscaping is not attractive to you, do what you wish. This control is especially relevant if you want to go green. Becoming energy efficient is the number one way of going green. And because the house is yours, you can make the executive decisions necessary such as installing solar panels or getting energy efficient doors and windows. The problem with being a renter is that those kinds of changes need to be made by the landlord as the building is theirs. But because the energy bills do not affect them, they will be less inclined to incorporate those changes. Making your home energy efficient could save you a significant amount of money. Unfortunately, you might not be able to do this as a renter. Whether alone or with a spouse, buying your home will be one of the biggest and most significant purchases you can ever make. As such, owning a home often brings about a sense of pride and accomplishment that you were able to make the dream of many Americans – owning a home – a reality. When you are a renter, there’s little that can stop your landlord from evicting you once your lease expires. However, if you own your home, you will only leave that property when you decide to sell it. Moreover, you can only be evicted from a house you own if you cease to make payments on the mortgage and you get foreclosed. Other than that, no one can force you out of your house. This stability is a very important consideration especially if you have kids that you want to remain in a particular school district. At times, just moving a mile away could see you shift into a new school district, thus forcing your children into a different school. Buying a home vs renting, as mentioned earlier, should not be a debate. When you choose to rent, you are essentially choosing to enrich someone else as you will never see any returns on your investment. However, by putting down that down payment and starting to pay off your mortgage in installments that are equal to rent you’ll end up with your home. As such, the rent vs buy discussion should not be held by anyone who’s looking to create a stable foundation for their future.